Already well known for its table wines, Cadão now launches its Port wines, where quality is mandatory, for the brand to remain faithful to its customers. Settled on Douro Region processes conditions and terroirs for excellent wine making. 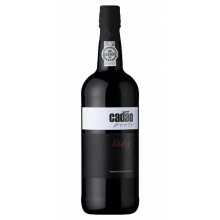 Cadão There are 2 products.